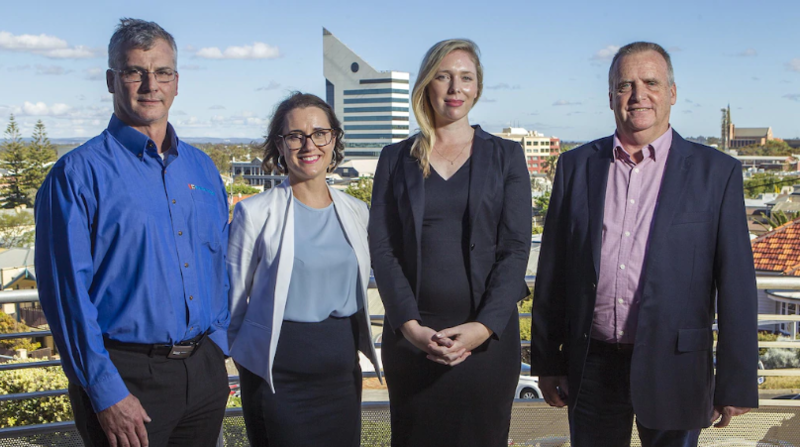 Peel Local Content Advisor, Tahlia Jones, continues to connect local businesses to local opportunities with the delivery of information sessions and workshops, as well as ongoing collaboration with state and local government, and industry organisations. This month, local businesses and subcontractors were invited to find out about the Southern Network Contract and some of the associated subcontracting and supplier opportunities across Peel. Main Roads’ Southern Network Contract will deliver routine and planned road highway maintenance services and minor capital works to WA’s road network across the Great Southern, South West and Peel regions. A supplier briefing was coordinated in partnership between the South West Development Commission and the Peel Development Commission Local Content Advisors, in collaboration with Fulton Hogan, to promote the opportunity associated with the upcoming contract delivery. Read more in the Southwestern times here. Indigenous businesses, both new and emerging across, the region are seeking support and assistance to interact with Government contracting opportunities. Wanslea and Tahlia Jones partnered to deliver an information session for Aboriginal businesses to explore the opportunities associated with the Federal Government Inclusion Program. This presents an opportunity for businesses to deliver cultural awareness activities within early childhood centers across the Peel Region. Tahlia also delivered a workshop, “Accessing Government Procurement Opportunities” to provide SMEs with information on local projects and how to get involved. The material also includes an overview of the government procurement landscape, information on the LCF fund, information and resources. The Local Content Advisor worked in partnership with the Peel Chamber of Commerce and Industry to promote the event through the chamber’s networks. The first workshop was delivered on the 23 November and was well received by businesses, with additional events planned for the New Year. For more information about the Peel Local Content program, click here. The image featured in this article is from the Southwest Times article, “Inroads to opportunities” by Kate Fielding Wednesday, 21 November 2018.